Philipp is an international expert in management and organizational development. 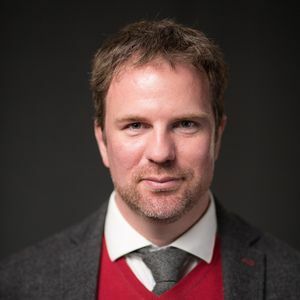 He has a PhD in Islamic studies (Germany) and is a certified specialist in the area of system organizational development in the cross-cultural context. He works as a consultant in Kyrgyzstan, Kazakhstan and Uzbekistan both in scientific research and international development. Gulim is a certified media trainer and expert in new media and multimedia journalism. She participated in creation and development of New reporter.org online magazine, worked as a coordinator of the New Media Development in Central Asia project, Internews Network. 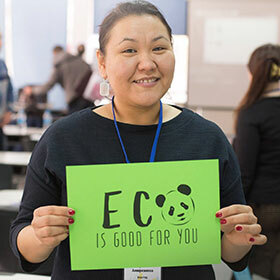 She is a regional editor of the Living Asia project, Internews’s Media for Professional Coverage of Central Asia Environmental and Natural Resources Issues project. Gulim is a TV and multimedia journalist and editor, an author of TV and online journalism trainings (Kazakhstan). Gulim is an outstanding specialist and experimenter in the area of multimedia content. She was involved in the development of tens of modern websites for mass media and CSOs using multimedia technologies. Hundreds of journalists were trained at her workshops and webinars. Gulim is ready to share with the training participants her experience in engaging the audience in content resources. 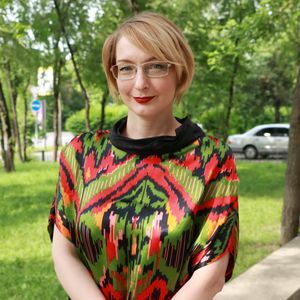 Tatyana has more than 20-year experience in working as a development consultant, researcher and trainer in Kazakhstan, Central Asian countries, Azerbaijan and Ukraine. Partners and clients are both civil society organizations and state authorities, businesses and international organizations (such as ARGO, World Bank, International Secretariat of EITI, Ministry of Industry and Development, Ministry of Religious Affairs and Civil Society, PWYP, Thunderbird, etc.). A sphere of her interest includes strategic planning, community engagement, analytics, civil society and extractive industries research. 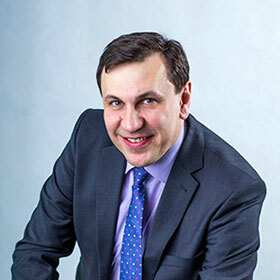 Alexander is a technical guru who worked both in large corporations and international projects encompassing the environmental issues, marketing research and organization development. He has extensive experience in the development of websites, forums and online stores, SEO promotion and audit, contextual advertising, customer attraction from social media, film producing, confirmation of expertise and work with reputation in the Internet. At present, he is an entrepreneur, producer, consultant on introduction of Internet technologies in business and is a certified specialist in the areas of lead generation, funnels construction, contextual and targeted advertising.